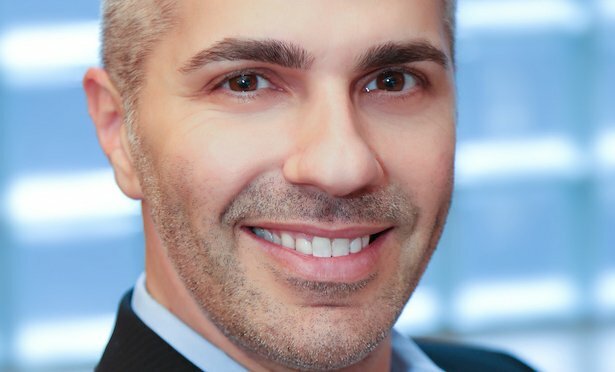 In an EXCLUSIVE GlobeSt.com interview, the CEO of CapStack Partners previews the RealShare New York Nov. 13 conference pointing out alternative lenders are not disappearing. NEW YORK CITY—Certain capital market trends have caught the attention of David Blatt, the CEO of CapStack Partners. The head of the New York-based specialty investment bank and investment advisor says from the debt standpoint, there are many alternative lenders. When financial institutions became more heavily regulated while the market was still recovering from the last recession, private debt funds and sources of capital began filling the vacuum created by the banks under the stricter regulations.